If you are like me, there are certain things you will miss if you adopt the low-carb way of eating. The one thing I new would be missed for sure was ice cream. So, I went on a quest to find a low-carb ice cream that would take the place of my normal ice cream that was filled with sugar. With the more people than ever before starting eat healthier, there are a number of ice cream novelties that can be found in higher end grocery stores that have less carbs, but many of them still has more than I wanted in a dessert. I found there are actually a number of very tasty low-carb desserts that can be made with some basic ice cream ingredients. You can add any number of low carb sweeteners that taste great. Once I was able to replace my favorite ice cream with a low-carb version, I was able to stop eating full sugar ice cream and did not feel like I was depriving myself. If you are a fan of ice-cream you are going to love these tasty low-carb sugar free ice cream recipes. If you like coffee, you are going to love this sweet and creamy treat. With 1 net gram of carbs and splenda as the sweetner this tasty dessert is the perfect finish to a delicious low-car meal. Butter pecan is my favorite. If you are looking for a dessert that is luscious and rich, this is it. The low-carb sweetener used is Erythritol. This recipe has 4 grams of carbohydrates and 34 grams of fat making it a great fat bomb. 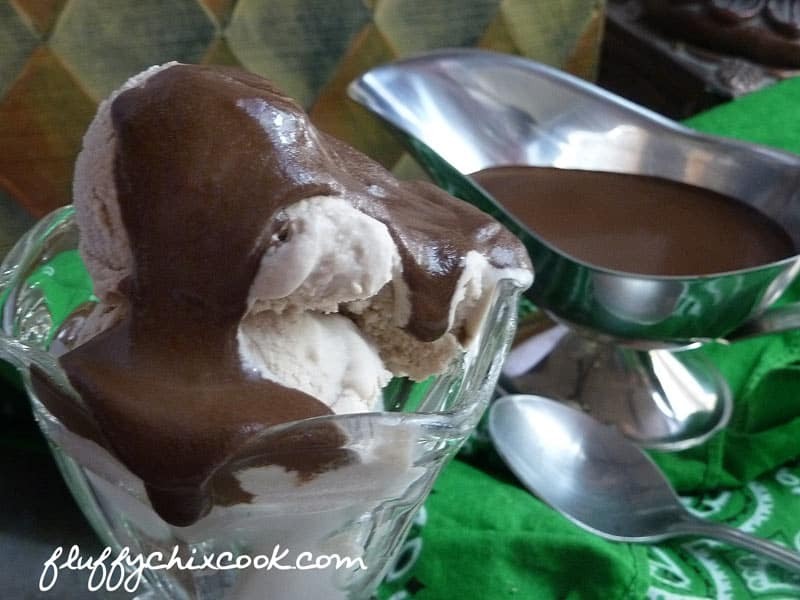 Eating low carb can be a real joy when you have sweet treats like this Irish cream ice cream. No need to worry about blood sugar spikes with dessert. This recipe also has just 4 grams of carbohydrates and 34 grams of fat. Another great fat bomb for reaching your macro requirements. Did I tell you I love butter pecan ice cream? I bought a small ice cream maker and took one of their ice cream recipes and converted it to a recipe that was Keto friendly. This is the ice cream maker that I use. The ice cream maker is reasonably priced, easy to use and does not take a lot of space. The recipe makes 5 cups. 1.Melt the butter in a medium skillet. Add the pecans and 1 tsp of salt. 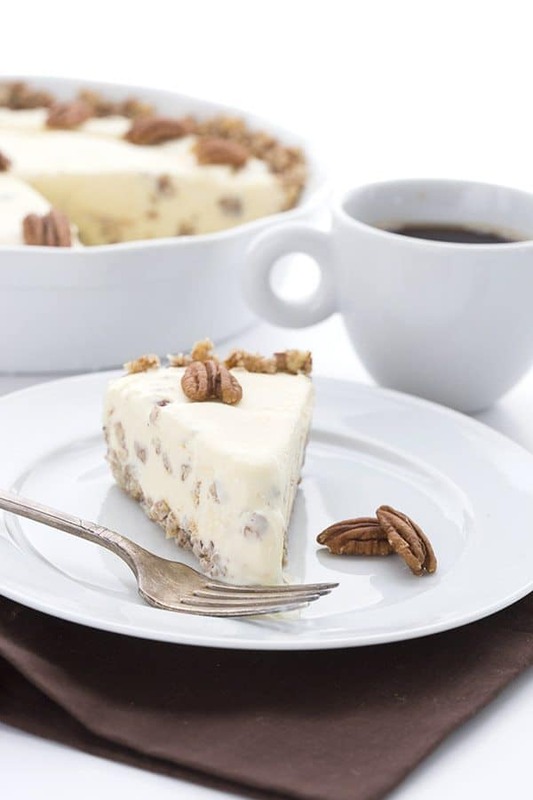 Cook over medium-low heat until pecans are toasted and golden, stirring frequently, about 6-8 minutes.Remove from heat, strain and reserve the liquid, allowing them to chill. The butter is not needed, but make a perfect topping for pancakes. 2.In a medium bowl, use a hand mixer on low speed or whisk to combine the milk, sugar, and salt until the sugar is dissolved. Stir in heavy cream and vanilla. Stir in the heavy cream and vanilla. Cover and refrigerate 1 and 2 hours, or overnight. 3. Follow the manufacturers instructions on the ice cream maker. 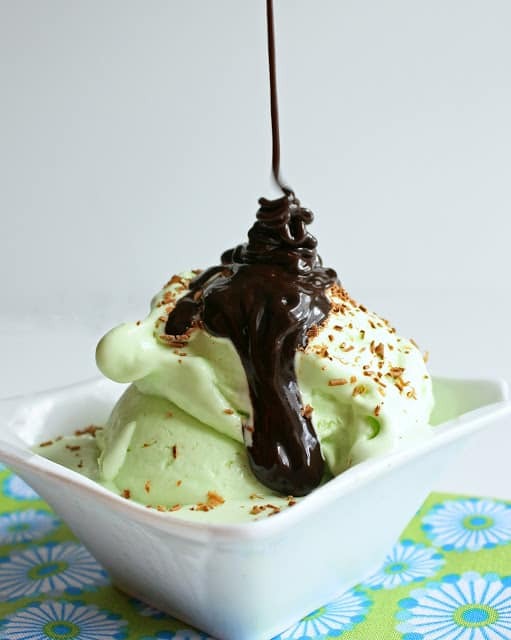 If like you mint ice cream, your are going to love this delicious low carb ice cream topped with low carb chocolate syrup. Get out your ice cream maker and whip up this tasty confection. Bullet Proof coffee is a popular part of the keto diet and this chocolate peanut butter ice cream is a decadent treat. Eating healthy doesn’t have to taste bland or be difficult and this delicious icey treat is proof. Strawberries and cheesecake…two of life’s perfect foods. 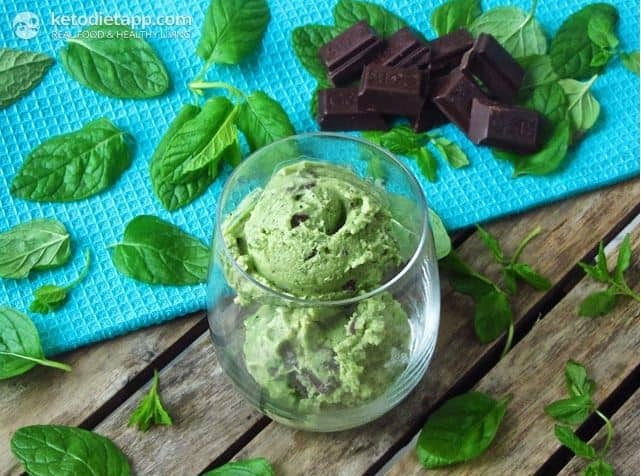 Now you can have these two foods in a low-carb ice cream concoction. Finish the perfect meal with strawberries and cheesecake with this “no-guilt” confection. Pumpkin is a great fall favorite, but it tastes great any time of year. If pumpkin is one of your favorites, no need to give it up if you eat low carb. This scrumptious cool treat will satisfy your taste buds any season of the year. Are you a fan of chocolate? This low-carb, treat complete with fiber and protein is sure to please any chocolate lover. Want chocolate chunks in your ice cream? Add a handful of cacao nibs to your treat. Coffee…the perfect beverage. Now you can have it’s potent flavor as an after dinner frozen treat as well as a beverage. 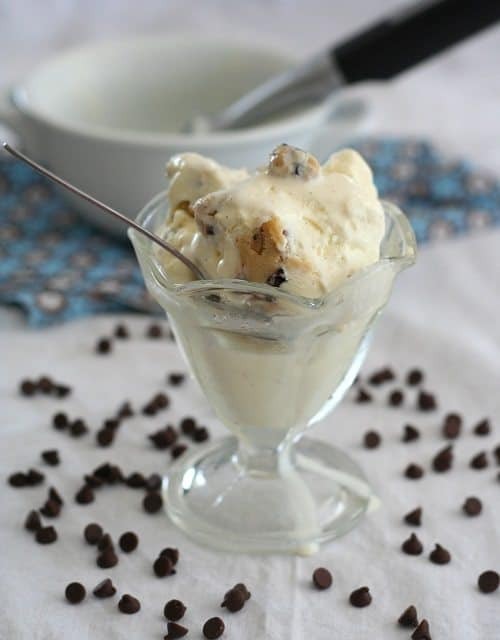 If you love coffee and ice cream is your weakness, you need try this low-carb coffee ice cream recipe. Chocolate cookie dough has to be one of my favorite flavors of ice cream. And to think that there is a low-carb gluten free version. 4 net carbs makes for a healthy dessert and the chocolate chip cookie dough makes for a tasty dessert. Looking for something that offers a truly unique flavor? This recipe combines the flavor bacon, toffee and dark chocolate. Try this savory frozen delight. 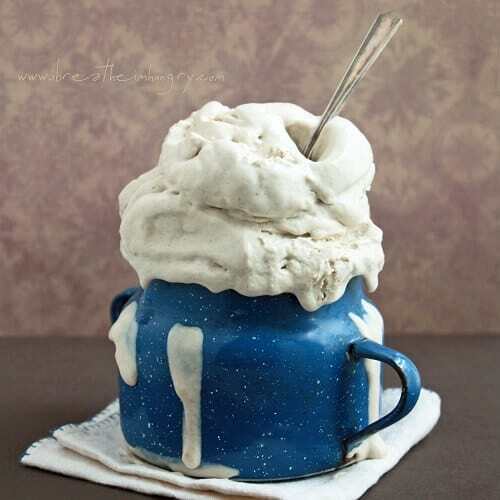 Get out your ice cream maker and make this cool refreshment. Fresh mint, avocados and dark chocolate make up this scrumptious recipe. Cool mint and dark chocolate is the perfect end to any meal. Are you can ice cream lover? Are you worried that in order to eat healthy you will have to give up the foods you love? With all of the wonderful sugar substitutes and healthy kitchens creating tasty recipes, you can eat healthy and don’t have to give up your favorite foods. 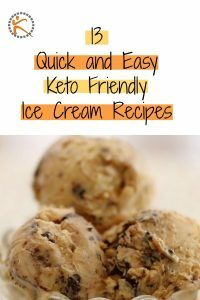 If you are like me and love ice cream, yet you want to eat low carb, there are a wealthy of recipes that will can fit into a keto eating plan.